701 of the best practitioners in the Seattle metropolitan area. To create our 2016 list, Seattle Met partnered with national survey company USA topDentists, which sent ballots to dentists listed online with the American Dental Association and other local dental societies in King, Snohomish, Kitsap, and Pierce counties, asking, “If you had a patient in need of a dentist, which dentist would you refer them to?” Presented with the names of nearby practitioners and the opportunity to write in nominations, each general dentist evaluated specialists and each specialist evaluated general dentists whose work she or he is familiar with based on years of experience, continuing education, manner with patients, use of new techniques and technologies, and of course physical results. Dentists with the highest average ratings were vetted for active licenses and good standing with the Washington State Department of Health before being selected for the final list. Of course there are many fine dentists who are not included in this representative list. It is intended as a sampling of the great body of talent in the field of dentistry in the United States. A dentist’s inclusion on our list is based on the subjective judgments of his or her fellow dentists. Our dentists self-reported whether or not they provide cosmetic dentistry services. More information about USA topDentists’ survey process can be found at usatopdentists.com. 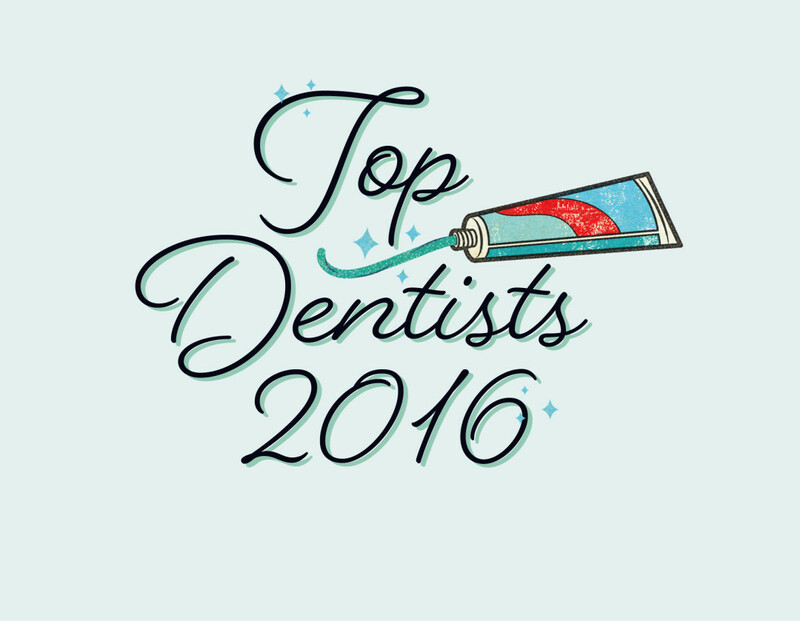 Search our most recent database of Top Dentists.